When you buy a SIM only plan, you only get a SIM card with your choice of bundle. It does not come with a handset. Do note that a SIM only plan is a prepaid plan where you pay upfront for utilizing most of the services such as calling, texting, data, roaming (if applicable) and many more. 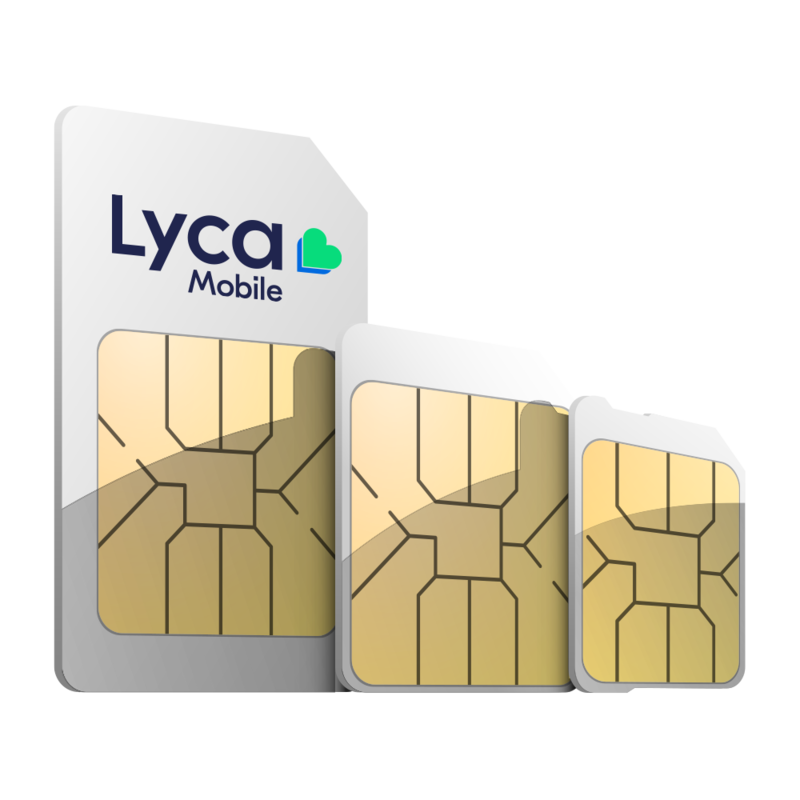 At Lycamobile, we offer two types of SIM only plans. They are – Pay As You Go (PAYG) and Family saver plans. A SIM only deal is very similar to a SIM only plan. This plan does not come with a handset either. In a SIM only deal, you get attractive calling, texting and data offers bundled with your SIM card. Once you activate the SIM, you can start using it immediately. All SIM only deals from Lycamobile come with a maximum validity of one-month, giving you the flexibility to change your plan after it expires, if needed. Most of the SIM only deals are exclusive offers that are available for a limited time.  Take a look at some of our latest free internet offers and affordable international bundles and choose what suits you the best. When you opt for a prepaid SIM card, you pay for using the services upfront. All our prepaid SIM cards come with no contracts or commitments. It does not come with any bundle/plan attached so that you can choose whichever plan you want. You can always change or add new bundles to your account with a Lycamobile prepaid SIM card.  How to activate a prepaid SIM card for free? Activating a prepaid SIM card is easy. Once you get your Lycamobile SIM card, insert it into your phone. Then, call the free number 323 and follow the instructions to activate your prepaid SIM card for free. What is mobile internet/data plans? Mobile internet/data plans are plans with high-speed data offering. Most of our national & international bundles/plans come with mobile internet. However, as per your usage, you can buy extra data/ internet packs and use it to browse websites, download movies and much more. Our mobile internet/ data plans don’t include any calling or texting allowances. Visit our data bundles page to explore our current deals on data plans. T&C`s for Plans: The Black Friday offer is applicable for selected bundles and is available only for new online customers ordering a SIM with plan. To benefit from this offer, customers will be required to pay only for the first month and must enable autorenewal for the bundle. By selecting autorenewal, the second and third month will be renewed automatically without further charge. From the fourth month, the original bundle plan charge will be applied when auto renewing. Your PIN for the plan will be sent via your supplied email address. Note that the PIN will only work on the SIM card that is posted to your requested delivery address when selecting this offer. Customers must use this PIN within 15 days to benefit from the offer. This Black Friday promotion is only applicable for customers who opt in for auto renewal of the Plan. Promotion is valid from 23-11-2018 and ends on 26-11.2018 midnight. Our general terms and conditions available here also apply. Packages (Call, SMS and surf) Package fixed rate applies only for calls, SMS and data of use in Sweden. The package applies equally for 30 days and you can only have a fixed price within that 30 day period, all other application will be charged according to the tariff. All Sweden fixed price comes at the end of the 30 day period will be updated and extended by an additional 30 days under the conditions that there is enough balance (therefore important to have balance in your phone if wishing to extend the package). The package will be extended only if one has chosen to discontinue it by dialling * 190 #. Lycamobile reserves the right to cancel and modify and withdraw these conditions. Please visit https://www.lycamobile.se for detailed terms and conditions. Package Sweden fixed price allows customers to call landline and mobile to fixed discounted price without opt fee to Swedish networks. This package contains SMS to standard cell phone number in Sweden and use of the data in Sweden and additionally calls and texts to Lycamobile customers in Sweden. VAT is included in all rates, package valid for 30 days and this applies from the date the package is activated. This package can be purchased through a one-time payment by use of the balance that they have on their Lycamobile SIM cards and require that you have enough money in their account balance for the package to be activated. A mere Sweden fixed price package can be activated at any one time within 30 days period. The package will automatically be activated and extended after the 30 day period if you have not chosen to end by dialling * 190 #. Use of the calls, SMS and data outside of what the package offers will be charged according to tariff..
Lycamobile Asia Plan/ Global Plus (‘the offer’) inclusive allowances are for calls from Sweden to standard selected countries landline and mobile numbers, data usage with in Sweden only. Other usage will be charged at standard rates (National minutes also for standard national landline and mobile only in Sweden). The offer is valid for 30 days from the date of purchase. A customer may have only one plan on their account and may not buy another from the same bundle during the 30 day validity period. Bundle is subject to auto renew after 30 days. Lycamobile reserves the right to replace or amend the offer or these Terms & Conditions or to withdraw the offer at any time on reasonable notice. Note that promotional credit (credit which Lycamobile has given to customers for free) cannot be used towards purchasing a bundle. 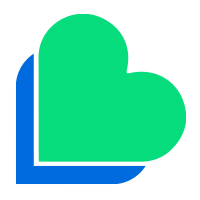 The offer is for non-commercial, private, personal use only – Lycamobile reserves the right to withdraw or suspend the offer or to disconnect you if we suspect that offer is being used for commercial purposes, for conferencing, or if it is not being used in a handset (in a SIM box for example), or if it is being used for tethering. The plan valid from 29/09/2015.